After the most successful year in the company's history, employees of the Porsche AG are receiving a voluntary bonus with a gross total of 8,911 euros. The Executive Board and the General Works Council have reached an agreement to this effect. The bonus contains two components: 8,211 euros are being paid on account of the positive company results and for the special achievements of the workforce during the past financial year of 2015. 700 euros are available as a special contribution to the Porsche VarioRente pension scheme or to individual retirement provisions. During the 2015 business year, the sports car maker increased deliveries by 19 per cent compared with 2014, to 225,121 vehicles. Revenue rose by one quarter to just under 21.5 billion euros and operating profit also increased by a quarter to 3.4 billion euros. 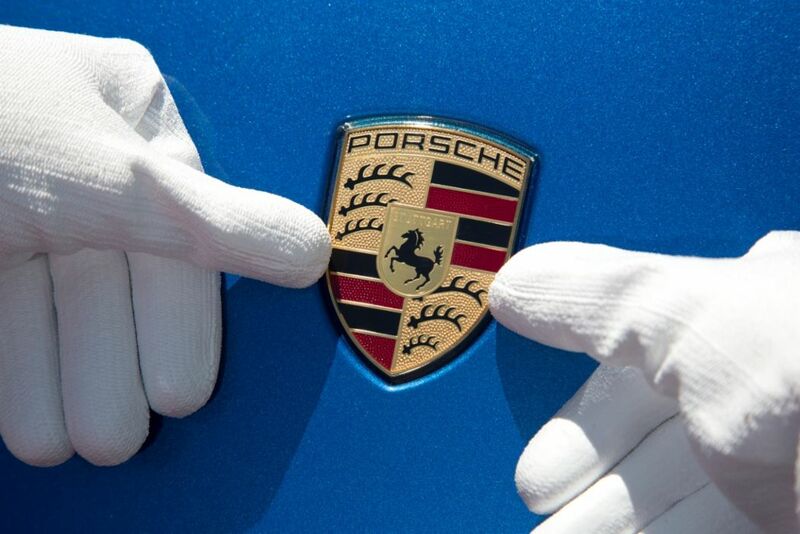 The special bonus for 2015 will be paid out to some 15,600 employees of Porsche AG, adapted to their individual working hours and length of service as of last year. Increase in profit, sales revenue, deliveries and employee numbers.